No where near the other books in the series. Although Scott Carey doesn’t look any different, he’s been steadily losing weight. There are a couple of other odd things, too. He weighs the same in his clothes and out of them, no matter how heavy they are. Scott doesn’t want to be poked and prodded. He mostly just wants someone else to know, and he trusts Doctor Bob Ellis. 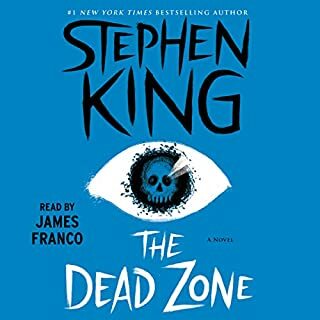 In the small town of Castle Rock, the setting of many of King’s most iconic stories, Scott is engaged in a low-grade - but escalating - battle with the lesbians next door whose dog regularly drops his business on Scott’s lawn. One of the women is friendly; the other, cold as ice. Located off a desolate stretch of Interstate 50, Desperation, Nevada, has few connections with the rest of the world. It is a place, though, where the seams between worlds are thin. And it is a place where several travelers are abducted by Collie Entragian, the maniacal police officer of Desperation. Entragian uses various ploys for the abductions, from an arrest for drug possession to "rescuing" a family from a nonexistent gunman. 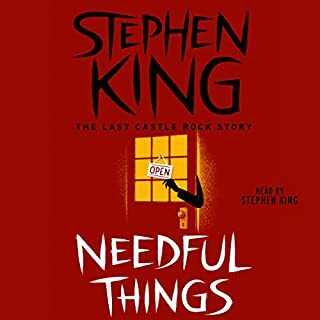 Leland Gaunt opens a new shop in Castle Rock called Needful Things. Anyone who enters his store finds the object of his or her lifelong dreams and desires: a prized baseball card, a healing amulet. In addition to a token payment, Gaunt requests that each person perform a little "deed", usually a seemingly innocent prank played on someone else from town. These practical jokes cascade out of control, and soon the entire town is doing battle with itself. Only Sheriff Alan Pangborn suspects that Gaunt is behind the population's increasingly violent behavior. Previous reviews left me skeptic but was pleasantly surprised. 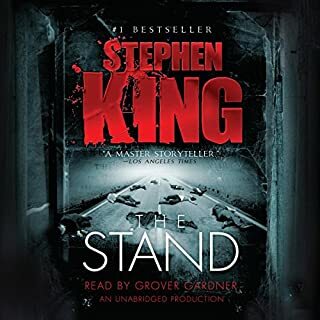 A terrible accident takes Edgar Freemantle's right arm and scrambles his memory and his mind, leaving him with little but rage as he begins the ordeal of rehabilitation. When his marriage suddenly ends, Edgar begins to wish he hadn't survived his injuries. He wants out. His psychologist suggests a new life distant from the Twin Cities, along with something else. In a small New England town, over half a century ago, a shadow falls over a small boy playing with his toy soldiers. Jamie Morton looks up to see a striking man, the new minister. Charles Jacobs, along with his beautiful wife, will transform the local church. The men and boys are all a bit in love with Mrs. Jacobs; the women and girls feel the same about Reverend Jacobs - including Jamie’s mother and beloved sister, Claire. With Jamie, the Reverend shares a deeper bond based on a secret obsession. What a great book, loved it form start to finish. Will Patton was great. Can't wait for the next one! I've never read a Stephen King novel. I don't like horror or paranormal stuff. This is different. I could not stop listening. Great story. Great narrator. Great book. Great book!!!! I enjoyed every minute of the book. 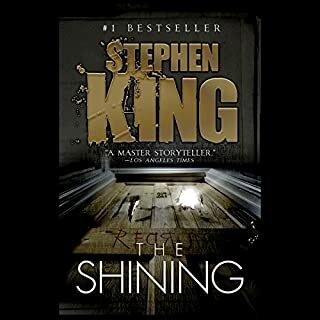 Took a few chapters to start to enjoy the narration — seemed over-wrought and waaaaay too dramatic at first, but as the story hooked me It got easier to swallow. By the mid-point I found I was enjoying the narration well enough. I was absolutely in LOVE with this book. 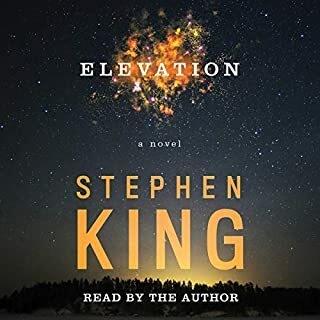 Once again, a fantastic read by Will Patton and a great head rush into a series by Stephen King. It was a great length, I never felt bored and there was such a great buildup that I honestly held my breath at some parts. 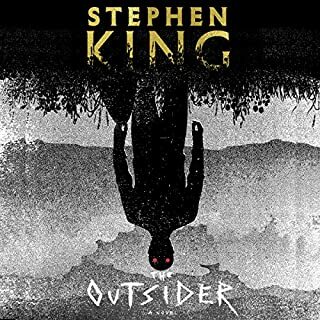 I even had a bit spoiled for me because I had read The Outsider first which does include Holly and a bit of back story in the Bill Hodges series but it didn’t deter anything. I still held my breath!! 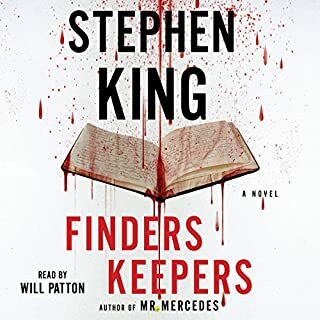 Can’t wait to start Finders Keepers! never disappoints me as a reader. love all his books looking forward to the next. 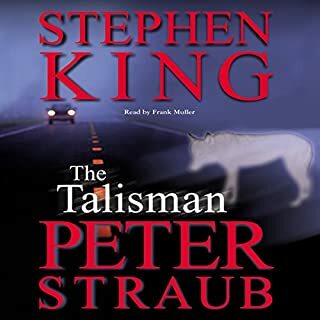 I have read many Stephen King books, some I liked more than others, this one I hated. I feel like he has run out of stories. Don't waste your time on this very thin, predictable plot, annoying characters and a whiny reader. What the heck did I just listen to? It's complete garbage. The reading was good, audio quality was good. The book it's self? Horrible! Stephen King obviously has some serious pent up sexual desires regarding his mom and other women. The story had moments that were just ridiculous and would never happen in real life. I know this is fantasy but it's based on reality and Stephen King is not in touch with that. I wish I could get my money back and time that I wanted on this rubbish. Some alignment with reality. 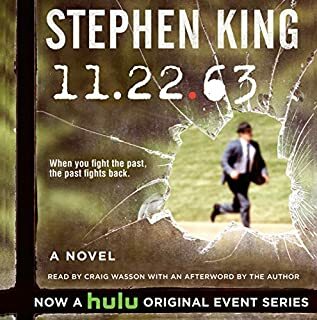 If a book is set in a distinct year, and King made very clear that it was 2010, then there should be congruence. There were larger issues with the way technology was utilized (or more often not utilized), but I was just as irked with the little mistakes. Tweens didn't wear Guess jeans in 2010 and teenage boys didn't wear belt clips for their phones. Saying that being downsized was a 21st century way of saying you were fired...what?...certain that was a common term before 2000. 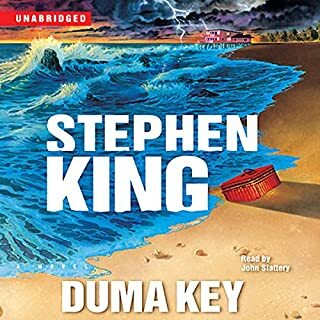 I get it, King is a genius and he's allowed to not have any idea of how the real world works, but I'm pretty sure that's what editors are for.Beyond that, the characters were one dimensional and seemed like he picked them from a book of Noir characters. 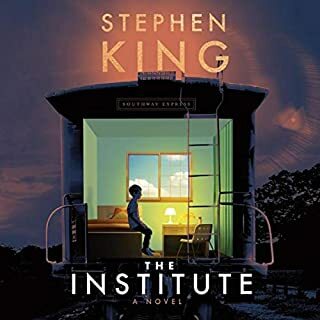 What could Stephen King have done to make this a more enjoyable book for you? Stephen King doesn't need to make anything more enjoyable for me. I know he is brilliant and prolific. Honestly, if he submitted this thinking that it was done well...I am clearly not his audience. It reads like something my grandparents would have liked. 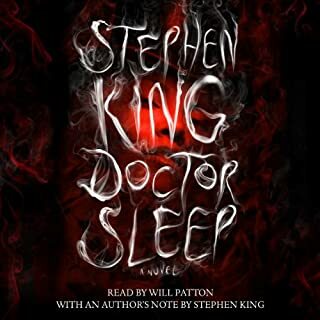 Who would you have cast as narrator instead of Will Patton? He has a great voice and he is a great actor, but there were regular inconsistencies in how he voiced a character. I don't know if audio books have directors, but if they do this director was asleep on the job. 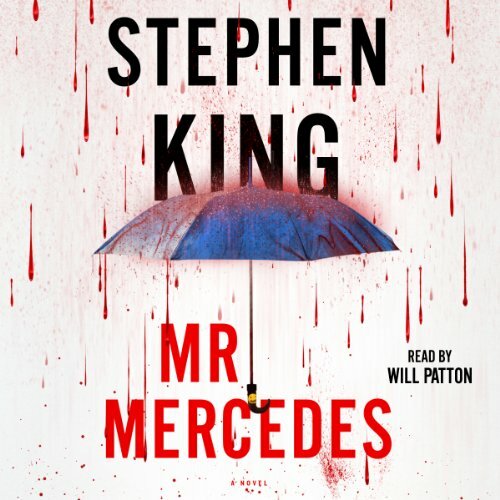 If you could play editor, what scene or scenes would you have cut from Mr. Mercedes? I just don't see any point in mentioning styles or popular culture if you don't want to do any research. The larger issues were on King. 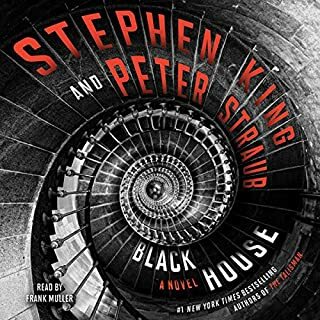 I love Stephen King's work and I hate writing such a negative review, but this was a waste of time and money. I was certain until the last few chapters that it would get better...it didn't. 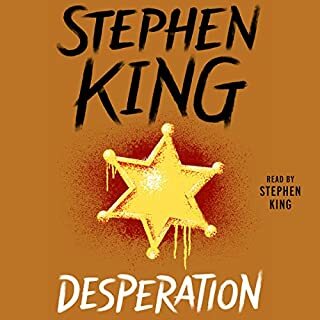 Although I will usually tough out any audiobook just due to the fact that I used up a credit, and certainly Will Patton is always a joy, but this one finally got the better of me. The story is impossible to follow so I finally abandon ship and moved on to the next book. 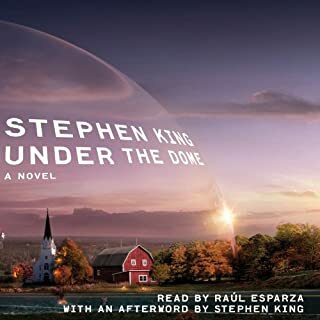 I don't know if this is just not Stephen King's genre, or if he has decided to just start cranking out mind numbing junk like Patterson, but it was all together a train wreck. 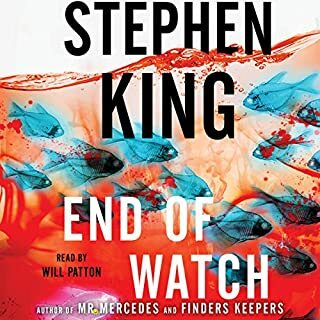 What disappointed you about Mr. Mercedes? Being led by the nose through a very flimsy storyline. Have the characters actually react instead of becoming sock puppets to push the story forward. What about Will Patton’s performance did you like? Well read, nice voice, he did have a few issues switching between characters. I stopped at the phone call after the funeral. If you read it you know of what I speak. It started out great, but it sounds like he only phoned in the 2nd half of the story and it shows. I hate being led by the nose and being expected to swallow whatever is put before me. This is why I don't watch 95% of television. It is sad when you see it in a book by such a great author. 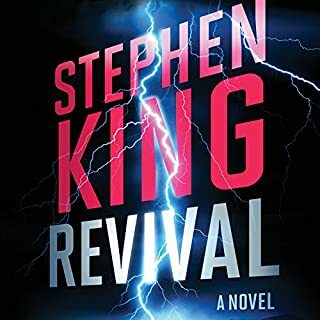 If it was written by anyone else it would have been a dud, but since it is Stephen King it is getting praised by the devout readers with Kool Aid in hand. It really could have been a great book. The beginning was well written, and then it sort of dissolved into a mediocre mess. Don't buy this one. 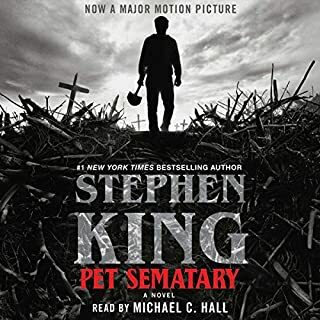 Instead go pick up "The Long Walk", also from Stephen King or if you have it go read it again. This is the first time I never finished a SK book and my library is full of them. Based on first 13 chapters this book is Terrible and deranged story made worse by unreasonable profanity. So disappointing. Boring story line, unsympathetic character. A waste of time. I expect better from Stephen King. What would have made Mr. Mercedes better? Far less use of profanity. Have read Steven King before and don't recall this much foul language. Couldn't finish listening to it. What was most disappointing about Stephen King’s story? Would you be willing to try another one of Will Patton’s performances? No, his performance was not at all compelling. All that I could listen to and I had to stop. This is not what I thought I was getting when I downloaded it. Ridiculous, predictable, 2 dimensional dialogue... I can't decide if King or Koontz is the one declining in good writing faster.